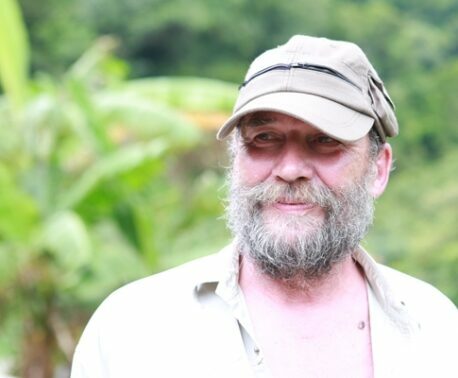 Franklin Vásquez, WLT Keeper of the Wild, in the Chacaracual Community Conservation Area, Venezuela. Photo © Provita. 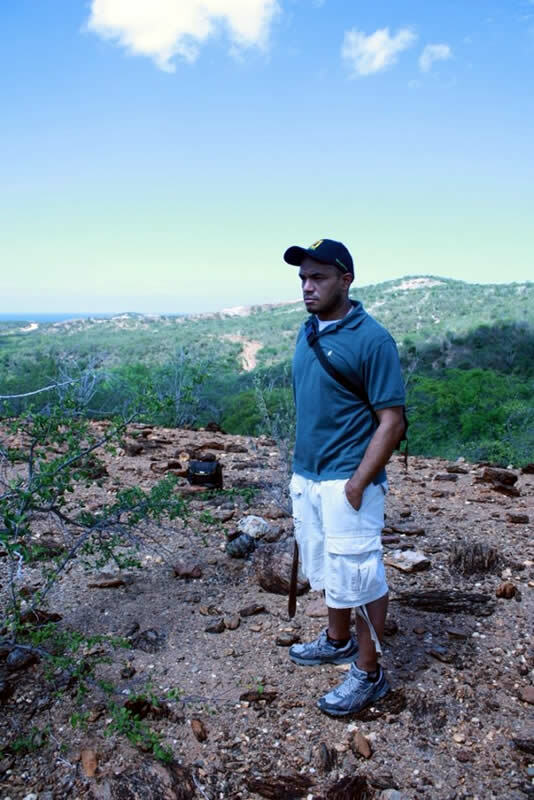 Franklin Vásquez is the World Land Trust’s (WLT) first reserve ranger on Margarita Island, off the east coast of Venezuela, to be funded by the Keepers of the Wild appeal. 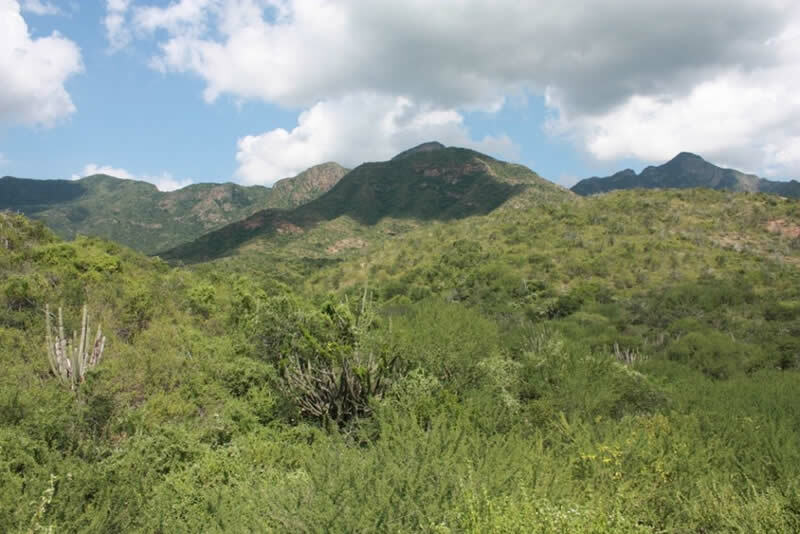 Franklin will be working for Provita (a WLT partner) to help protect and manage the Chacaracual Community Conservation Area (CCCA), a 1,729 acre (700 hectare) wildlife reserve that is home to the threatened Yellow-shouldered Parrot. The Keepers of the Wild appeal will fund Franklin’s salary for one year, ensuring that there are more rangers in the field to help protect wildlife from hunters and poachers, while safeguarding its habitat from destruction. An important part of Franklin’s role will be helping the community of El Horcón on the development of their plant nurseries; Provita works closely with local communities to secure the long-term success of their conservation projects. 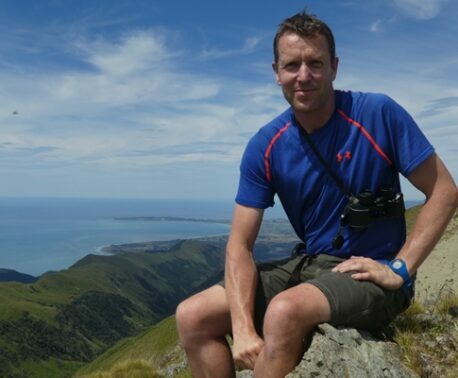 Franklin has already developed plans to further the commitment and involvement of local communities in the management of the reserve, and he hopes to recruit more rangers and develop a long-term action plan for the reserve. He has vast experience in creating zoning and development plans for protected areas; he has a degree in Environment and Development and has worked as a field assistant with several Venezuelan conservation organisations. He will soon send photographs and share his experience of being WLT’s official Keeper of the Wild. The CCCA is protected by Franklin and the other rangers working for Provita. Photo © Provita.